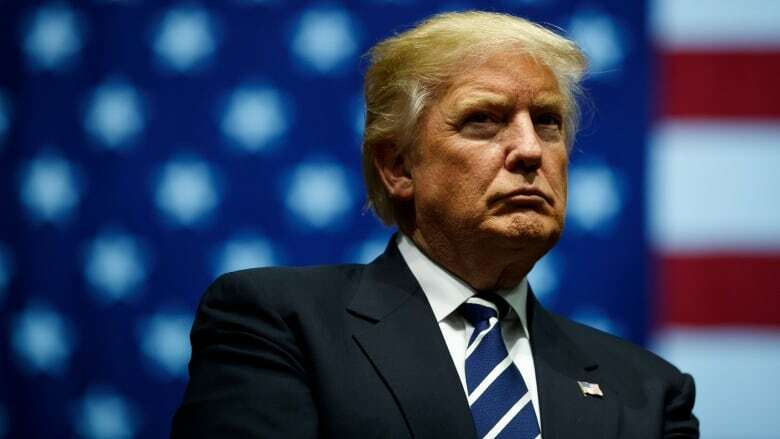 The New York attorney general is suing the Trump Foundation, saying it engaged in a pattern of illegal self-dealing and serving as a personal piggy bank for Donald Trump's businesses, legal bills and presidential campaign. 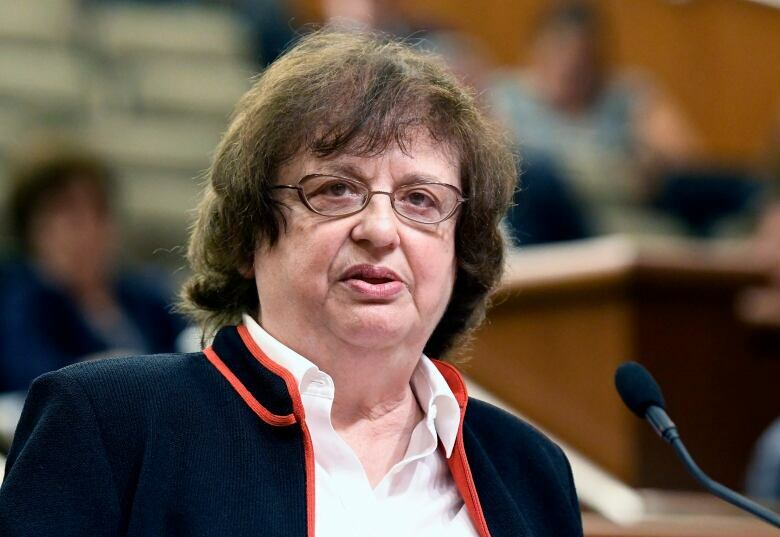 The Donald J. Trump Foundation "was little more than a chequebook for payments from Mr. Trump or his businesses to nonprofits, regardless of their purpose or legality," Democratic Attorney General Barbara Underwood said. The attorney general's office detailed what it said was a closely co-ordinated effort by Trump's campaign and the foundation to burnish his political image by giving out big grants of other peoples' money to veterans' organizations during the run-up to the Iowa caucuses, the first presidential nominating contest of 2016. Among the transactions the lawsuit cited as illegal was a $10,000 payment to the Unicorn Children's Foundation for a portrait of Trump purchased at a fundraising auction in 2014. The portrait would end up decorating a wall at Trump's Doral golf resort near Miami, according to a report in the Washington Post. Another $100,000 went to a different charity in 2007 to settle a legal dispute over a flagpole erected in violation of local ordinances at Mar-a-Lago, Trump's private club and sometime residence in Palm Beach, Fla. The foundation also paid $158,000 to resolve a lawsuit over a prize for a hole-in-one contest at Trump National Golf Club in Briarcliff Manor, N.Y.; and $5,000 for advertisements published in the programs for charitable events. The ads promoted Trump's hotels. The suit also singled out a $32,000 payment made to satisfy a Trump company pledge to contribute to a land-preservation group. "Trump ran the foundation according to his whim, rather than the law," the lawsuit claims. "The foundation's grants made Mr. Trump and the campaign look charitable and increased the candidate's profile to Republican primary voters and among important constituent groups." Underwood asked a state judge to dissolve the foundation and to impose a 10-year ban on Trump and one-year bans on his children from serving as directors in New York charities. His children joined the foundation's board in 2006, although Ivanka stepped down to work at the White House in 2017. Underwood also referred her findings to the IRS and the Federal Election Commission for possible further action. IRS and FEC representatives declined to comment. The foundation had no employees, had never written a required protocol for disbursing funds and its board of directors, which "existed in name only," had not met since 1999, the lawsuit said. The foundation issued a statement criticizing the lawsuit as "politics at its very worst" and accused the attorney general of holding its funds "hostage for political gain." Trump, in a series of tweets, denounced the case as "ridiculous" and saying he wouldn't settle the lawsuit. Trump made a similar claim that he wouldn't settle a lawsuit charging that his Trump University misled customers, but ultimately paid a $25-million US settlement last year. Trump also singled out Underwood's predecessor, Democrat Eric Schneiderman, in his tweets. Schneiderman began investigating the foundation in 2016 following Washington Post reports that foundation spending personally benefited the presidential candidate. Schneiderman ordered the foundation to stop fundraising in New York. The Trump campaign, at the time, said the foundation intended to co-operate with the investigation. The campaign had previously called Schneiderman "a partisan hack" who backed Trump's 2016 Democratic rival, Hillary Clinton. During the campaign Trump frequently derided a charity run by the Clinton family, saying without proof that the former secretary of state gave favourable treatment to the Clinton Foundation's wealthy donors. Both Clinton and the Clinton Foundation, best known for helping to lower the cost of HIV drugs in the developing world, dismissed those attacks as political mudslinging. The foundation's mission statement says its funds are to be used "exclusively for charitable, religious, scientific, literary or educational purposes," either directly or through other organizations, according to the court filing. 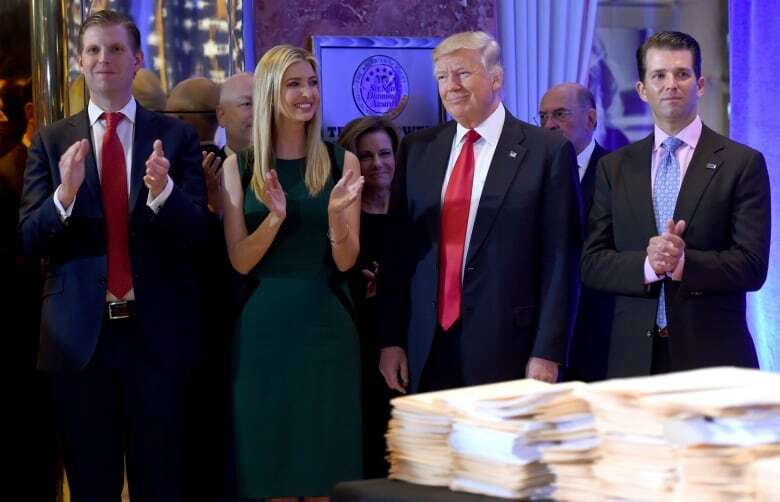 In keeping with federal tax rules, the charity's incorporation documents say none of its resources can directly or indirectly go to the benefit of its directors or officers, and none of its activities can benefit any political candidate, the filing notes. The lawsuit adds to Trump's legal problems, including an investigation by special counsel Robert Mueller into whether his 2016 campaign colluded with Russia. Trump has denied there was any collusion, and Russia has denied meddling in the election. The lawsuit challenges the foundation's role in an Iowa fundraiser for military veterans that Trump organized in 2016 instead of taking part in one of the Republican debates. Some $2.8 million went to the foundation, the lawsuit said, and the foundation wrongly ceded control of those funds to Trump's campaign staff, who wrongly disbursed grants at campaign rallies for Trump's political benefit. Tax-exempt nonprofit groups are legally required to avoid partisan politics. presidential nominees. Lewandowski, who is not a target of the lawsuit, did not respond to a request for comment.